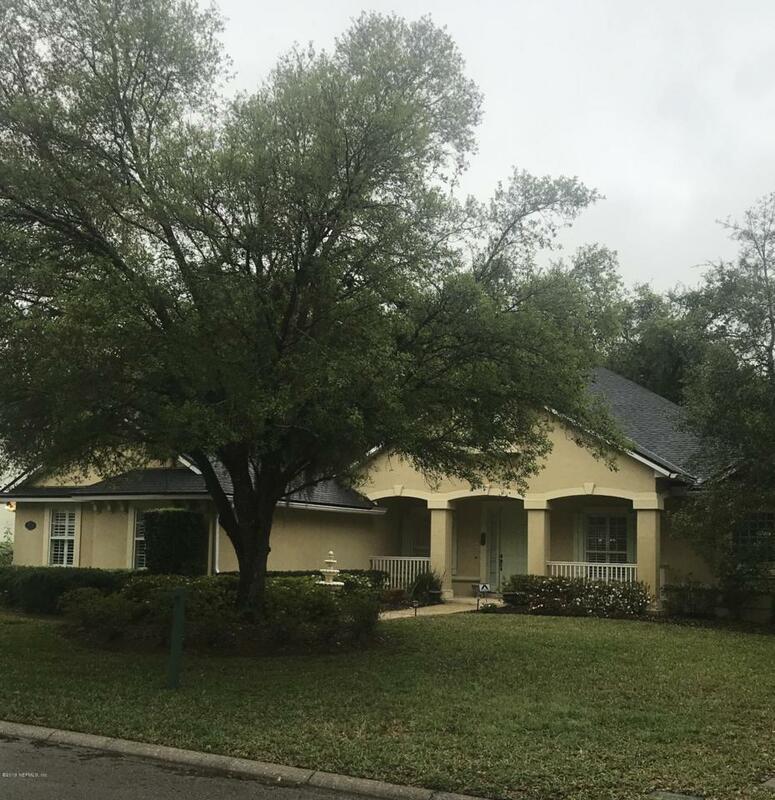 Beautiful Custom built, 5 Bedroom/4 Full Bath home located on Private Preserve lot in highly desired gated Hampton Park. Meticulously maintained by the original owners. Perfect for entertaining with Large Family Room, Kitchen, Dining Room, and Breakfast room, all overlooking lovely screened in pool. The bedrooms are split with Master Bedroom and three Guest Bedrooms on the first floor, and a multi functional second story Bedroom/Bonus Room and bath. 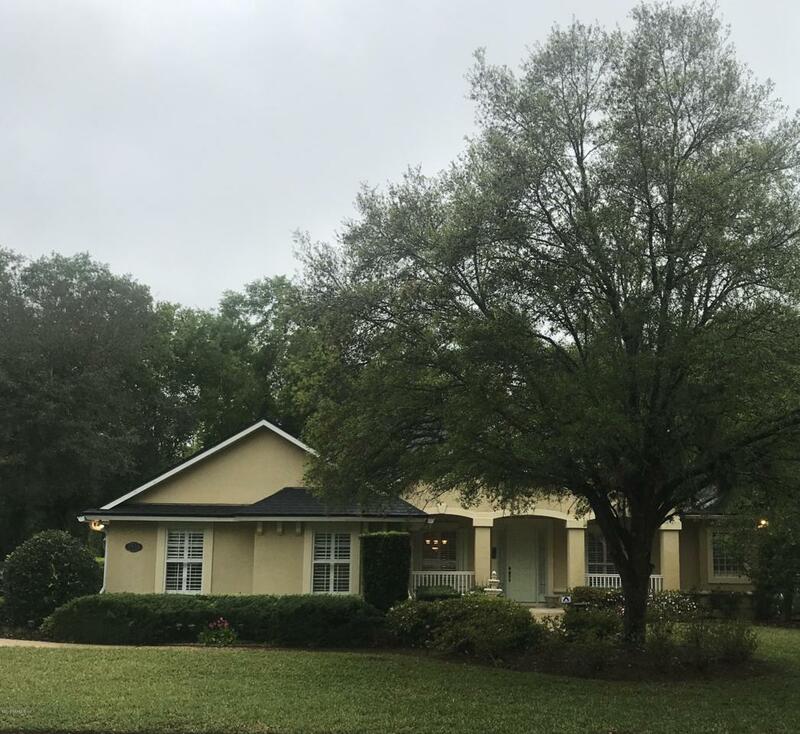 A new roof, fresh paint throughout the interior and garage, plus new carpet in three bedrooms were completed in March 2019. Neighborhood amenities include: Clubhouse, Club Pool, Children's Pool, Tennis and Basketball Courts, Soccer Field, and Playground. The location is convenient to Town Center, Beaches, Expressways, UNF and FSCJ. Home Owner Assoc Name Marsh Landing Mgt.